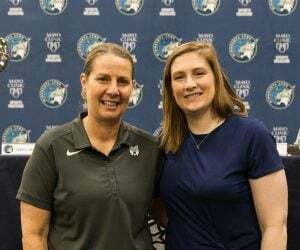 The Minnesota Lynx and Los Angeles Sparks both got in one final practice on Saturday at Williams Arena in Minneapolis before Sunday’s Game 1 of the WNBA Finals. 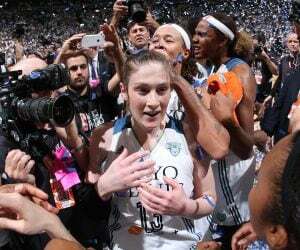 The two teams will square off in Game 1 of the Finals on Sunday at 2:30 p.m. at Williams Arena. 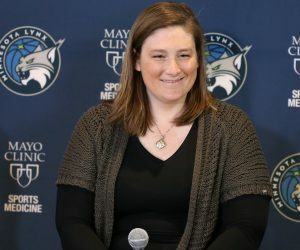 This year’s Finals is a rematch of last years series and is a battle against the top two teams in the WNBA this season. 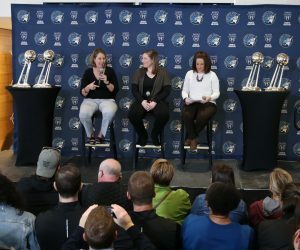 For the Lynx, they aren’t thinking about what could be with a certain outcome of the series. Instead, their lone focus is on taking care of business in Game 1 on Sunday. 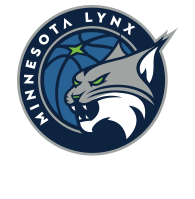 Game 1 between the Lynx and Sparks will be aired on ABC, 106.1 BOB FM, TuneIn Radio and the Lynx App.